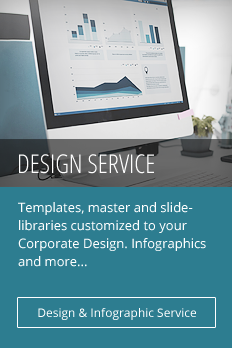 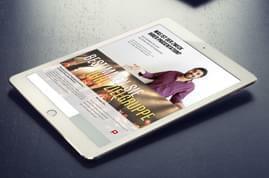 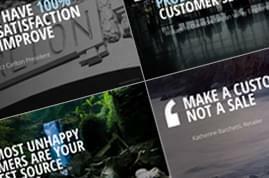 Find templates with designs and content tailored to the architecture sector. 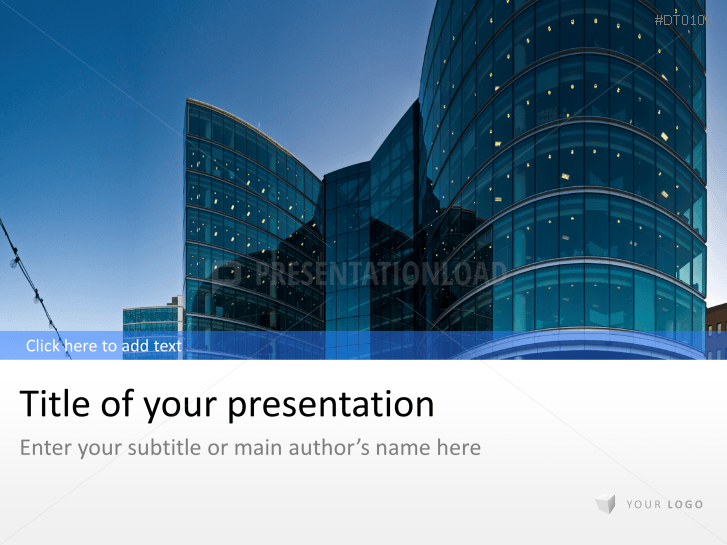 Choose from background themes such as houses, office buildings, bridges, etc. 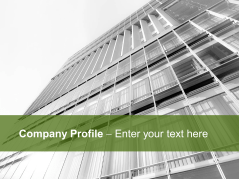 Highlight your content with impressive photographs from architects and building experts. 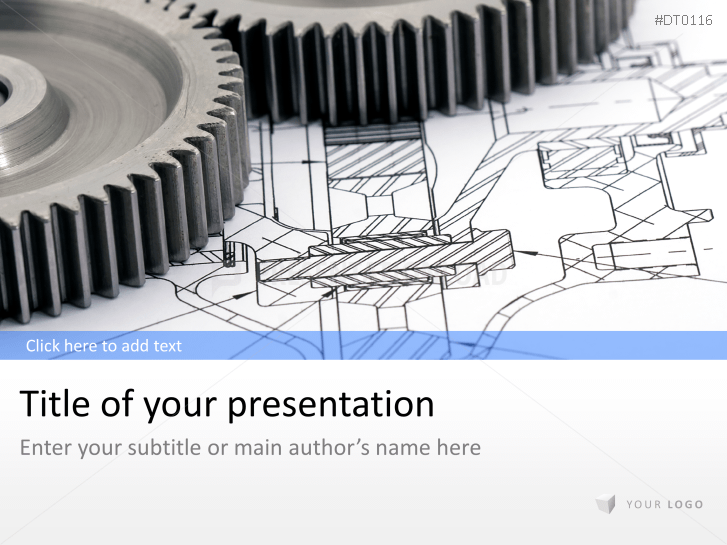 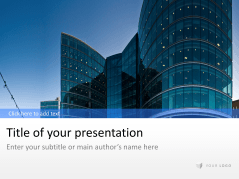 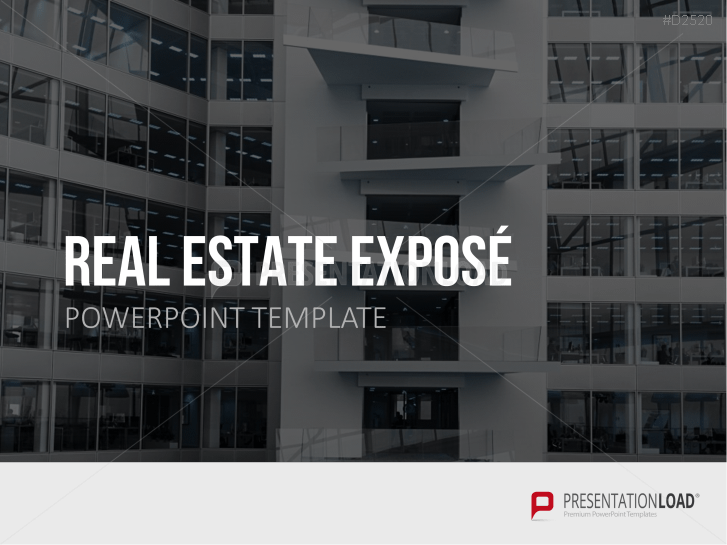 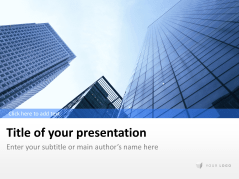 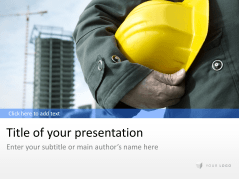 Our templates allow architects, planners, building managers, and construction companies to quickly prepare and visualize their projects in a PowerPoint presentation. 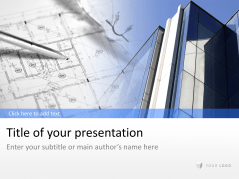 Display construction plans and interior design blue prints with graphics. 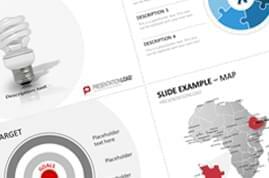 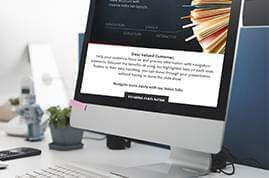 Present operating costs with diagrams, or illustrate a project’s development with the help of team portraits, lists, timelines, and thematic imagery. 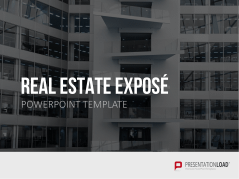 Real Estate designed templates for exposition of properties - includes house and area sketches. Background templates created upon the topic of architecture (modern skyscrapers). 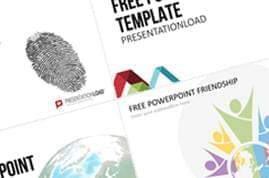 Icons, building and business graphics as well as professional diagram templates dealing with the architecture and real-estate industry. Structured and persuasive presentation of architecture, planning, entrepreneurial start-ups and expansion. 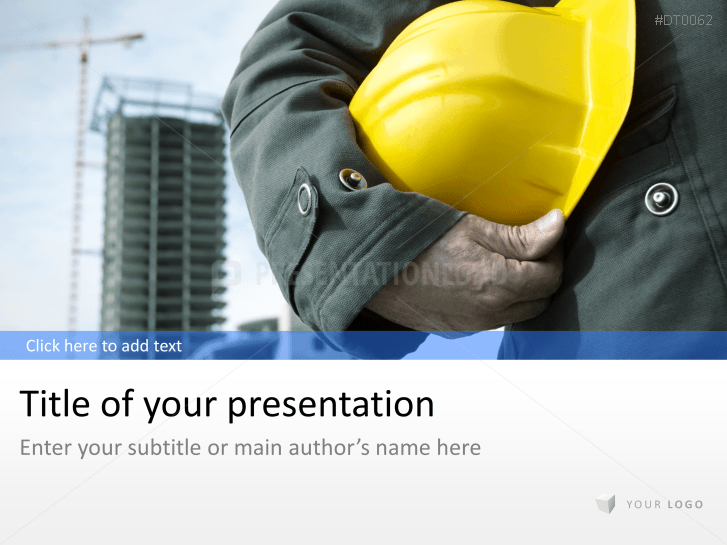 Construction industry designed templates including workers, yellow helmet, crane and more.